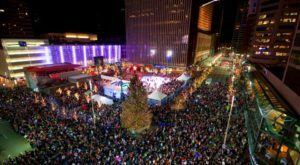 As soon as the weather begins to change in the Queen City, our calendars fill up with outdoor festivals featuring all sorts of activities and foods. 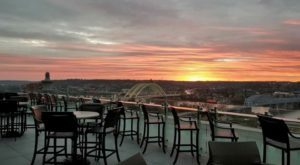 We gather by the thousands to eat from our city’s best restaurants, cheer on the beginning of baseball season, and you could easily spend every weekend of the summer visiting various church and cultural festivals. But this spring – on June 1st, to be exact – as summer rolls in, there’s another festival that you will absolutely need to add to your calendar. 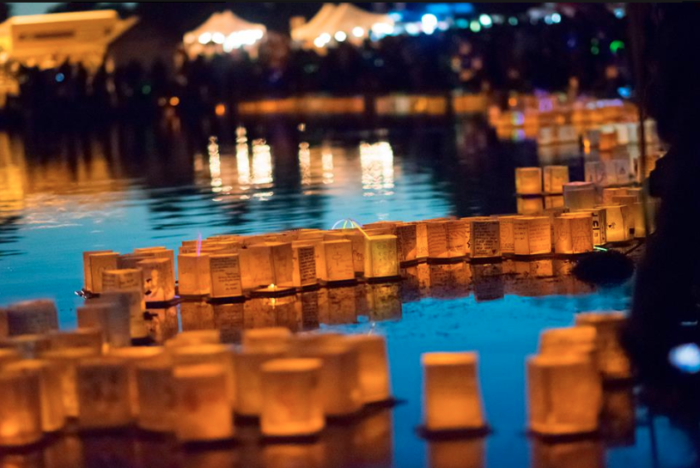 The 1,000 Lights Water Lantern Festival is unique and unforgettable, and it’s sure to be a night of pure magic. 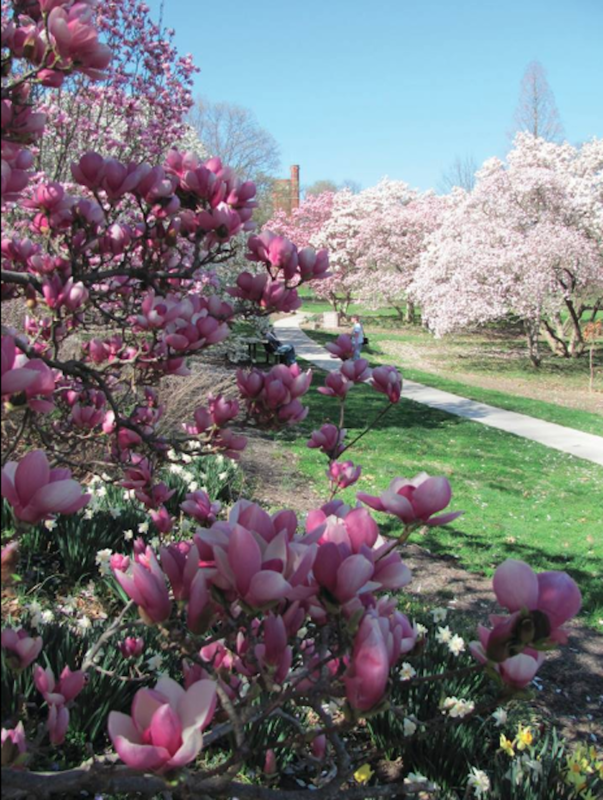 Spring in Cincinnati is already an enchanting time, and Eden Park is a wonderful spot to experience it. 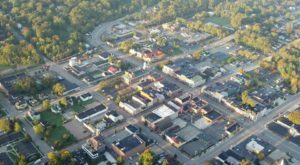 Sunshine, warm breezes, flowers, and a relaxing escape from the city all make this a lovely place to visit as the city thaws out. And on June 1st, it will be even more beautiful, as the 1,000 Lights Water Lantern Festival will take place within the park at Mirror Lake. 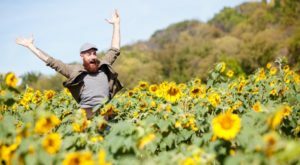 One of the most beloved spots in our city will serve as the setting for a unique festival that's already getting some buzz, despite still being a few months away. 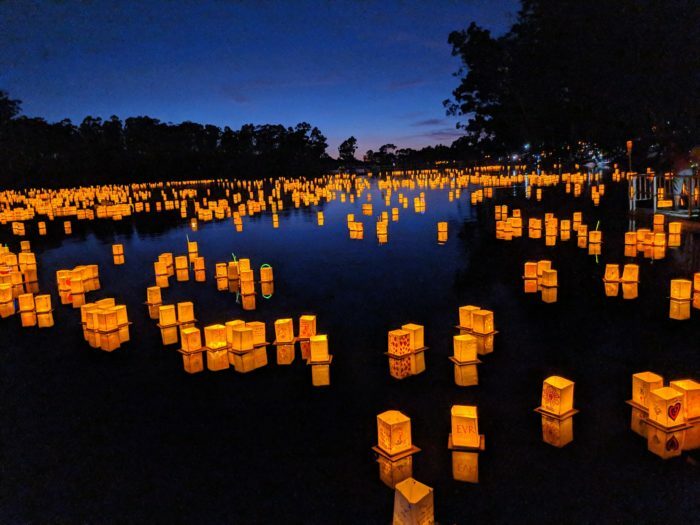 If you've never heard of or experienced a water lantern festival, it's a one-of-a-kind gathering modeled after historic Eastern traditions of honoring loved ones, as well as hopes and dreams. 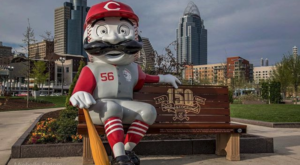 This modern version in Cincinnati has taken on a festival atmosphere that includes food trucks, activities, music, and fun for the whole family. With your purchased ticket (which are already on sale via the website linked below), you'll receive admission to the festival, a lantern, and a decorating kit. 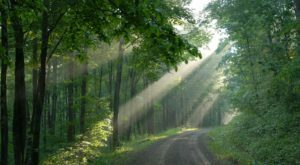 Many take the opportunity to write down the names of loved ones, or put into words their hopes, dreams, and wishes for their lives and the world. These meaningful thoughts are then sent floating out onto the water, and it's a powerful sight to see them all mingle together, shining light in the darkness. Gates open for the event at 6 p.m. and festivities for all ages begin right away. 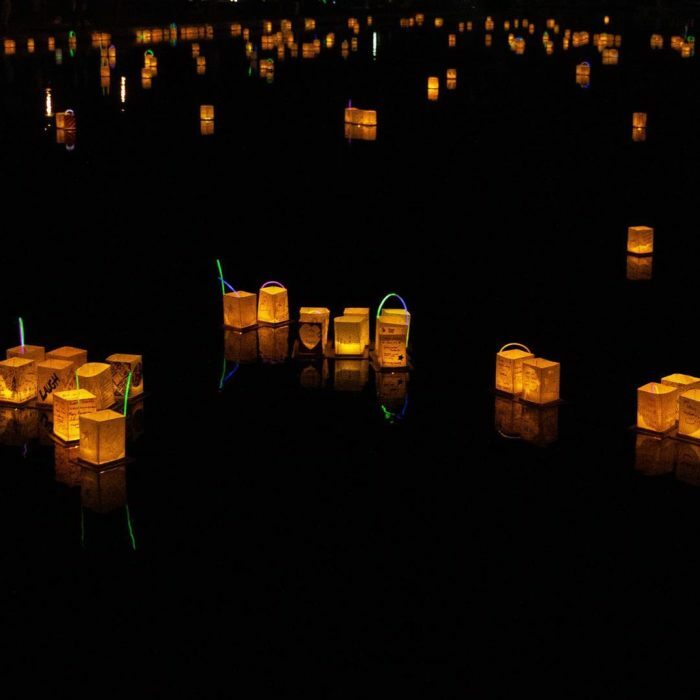 The lanterns are launched at 9 p.m., and it's safe to say that Cincinnati's historic Mirror Lake will glow with light and love like never before. If you think these photos are stunning, just wait until you see the lanterns calmly floating across the lake! 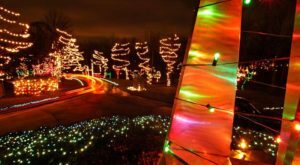 Here’s a short video shared by 1,000 Lights for another little peek at what you’ll see at the festival, but it’s impossible to truly capture the magical feeling of seeing it in real life. The 1,000 Lights Water Lantern Festival is a wonderful way to gather together as a city, celebrate life, cherish memories and loved ones, and experience a night of pure magic in the heart of Cincinnati. 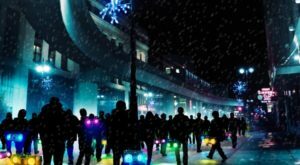 Will you attend this unique event? Have you been to one before? Let us know in the comments! For more information on this upcoming event in Cincinnati and to purchase tickets, visit its website here or the event’s Facebook page here. 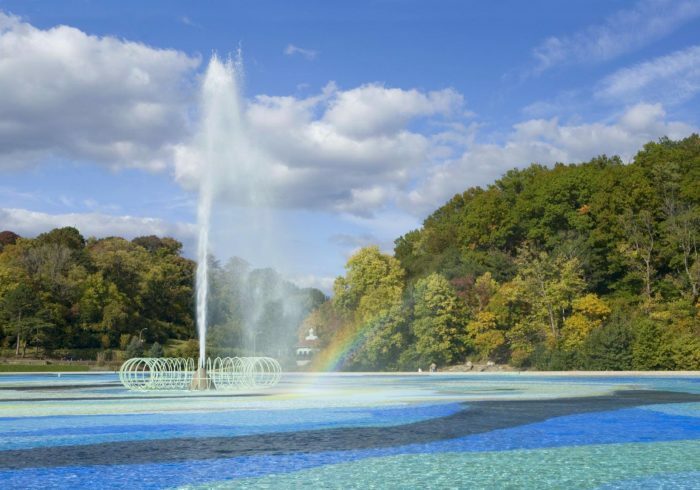 And for more on Eden Park and how absolutely gorgeous it is in the spring, check out our previous article here.